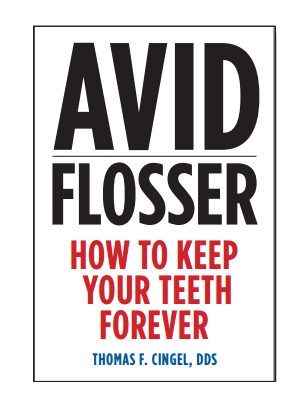 Read this book – save your teeth. Simple and fun tips will save you time and money at the dentist. Make flossing fast and easy. 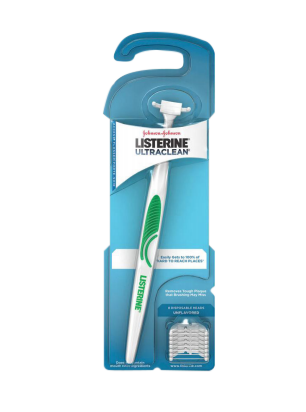 Store right next to your toothbrush so every time you brush, you floss. 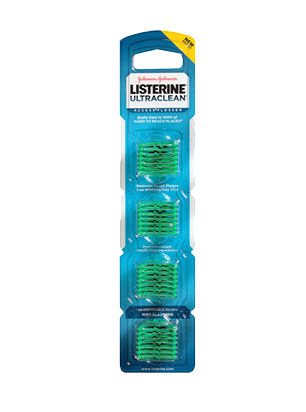 Listerine Flosser Refills with 28 disposable flosser heads. Removes tough plaque that brushing may miss.